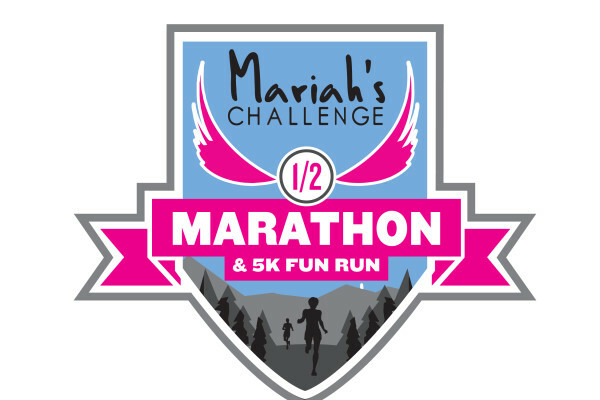 Register for the Mariah’s Challenge Half Marathon & 5K Fun Run Here! 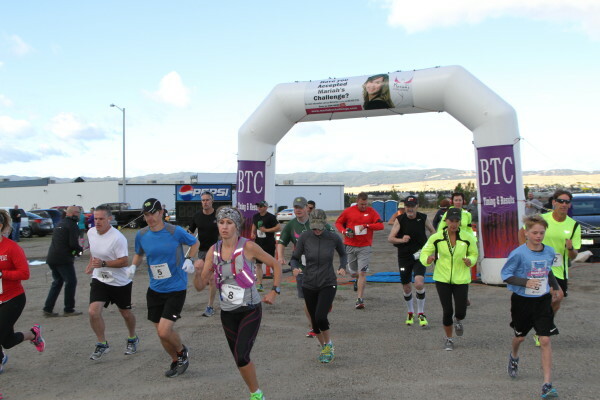 2016 race registration is available online at RaceWire (Click Here). 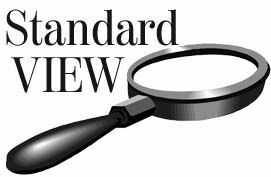 Details can be found on that page.